Dearness allowance is a cost of living adjustment allowance paid to government employees and pensioners. It is a component of salary, and is counted as a fixed percentage of the person's basic salary. 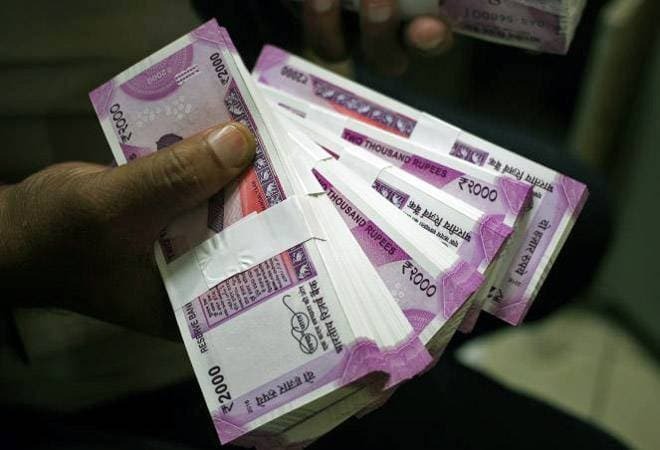 The Central government is set to modify the index and base year that are used to calculate dearness allowance (DA). The move will result in yet another salary hike of the government employees after two per cent allowance raise approved earlier this year. The DA is a cost of living adjustment allowance paid to government employees and pensioners. It is a component of salary, and is counted as a fixed percentage of the person's basic salary. According to a report in the Economic Times, the Labour Ministry is working on a new series of consumer price index for industrial workers (CPI-IW). The report suggest that the labour bureau under the Ministry has finalised the new CPI-IW with base year 2016, and it is proposed that the base be revised every six years to capture the changes in living expenses more quickly. The move is significant as currently the CPI-IW has 2001 as the base year. "The new index will include addition of new industrial centres to make price gauze more representative, taking total number of industrial centres under consideration to 88 against 78 now," the ET quoted an official as saying. The new CPI-IW will have few more additions of items such as cars and mobiles. According to the report, the new index will soon go to the technical advisory committee for vetting after which it will go to the national tripartite consultation before it is finalised. The labour bureau had taken approvals from standing tripartite committee at all stages in development of the index, the report said. The move is likely to benefit 11 million government employees and pensioners. This year in March, the Cabinet increased DA from 5 per cent to 7 per cent - a move that benefited about 48.41 lakh central government employees and 61.17 lakh pensioners. The increase was in accordance with the recommendations of the 7th Central Pay Commission.